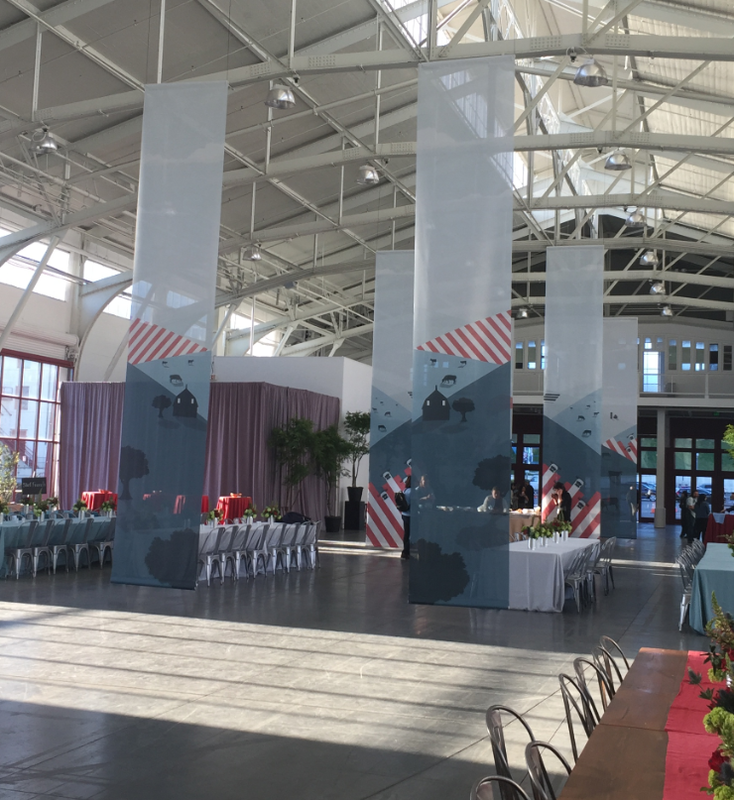 The Bay Area is full of innovators and entrepreneurs, making competition fierce. 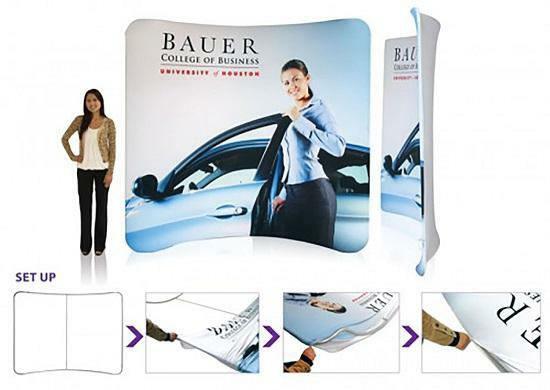 When you’re trying to push your brand and market your products, an incredibly underrated aspect of that endeavor is a pop up trade show display that you can hit the road with. It needs to be flexible, durable and, most importantly, effective. At SpeedPro Imaging Marin, we use top-tier resources and extensive experience in working with our clients like Google, BMW and Clif Bar to craft a series of bold and impactful graphics and accessories. 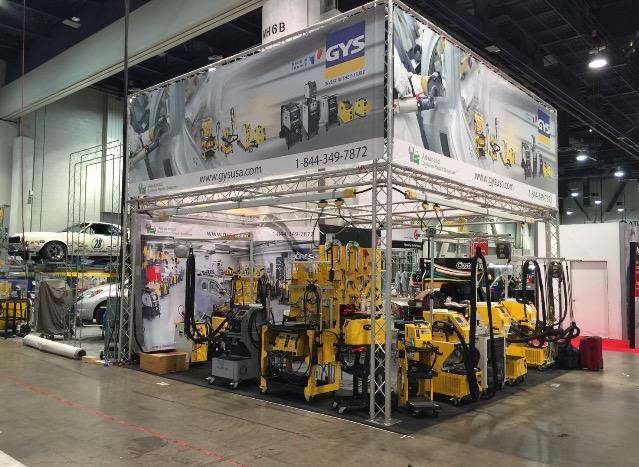 No matter what your next event is, like a festival or expo, our visual communication experts will provide a display that works anywhere, every time. We work with clients all over the San Francisco Bay Area, including Marin County, Berkeley-Emeryville and Petaluma. 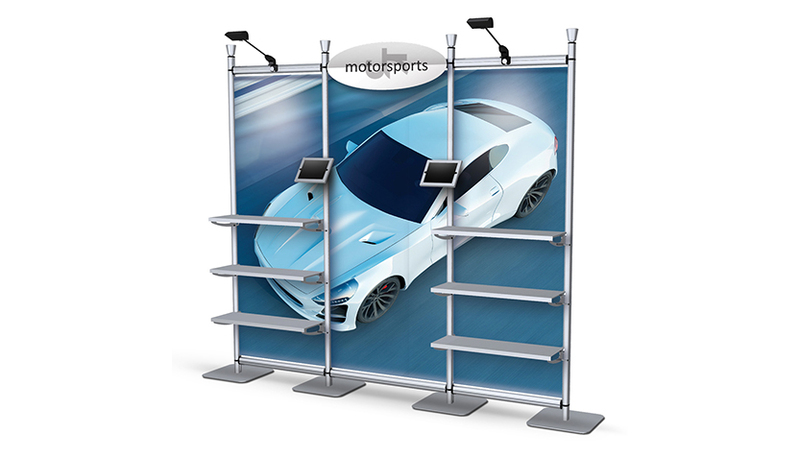 Trade show displays feature different graphics and accessories, earning you extra business, and our huge catalog of products allows you to make your new investment truly unique. 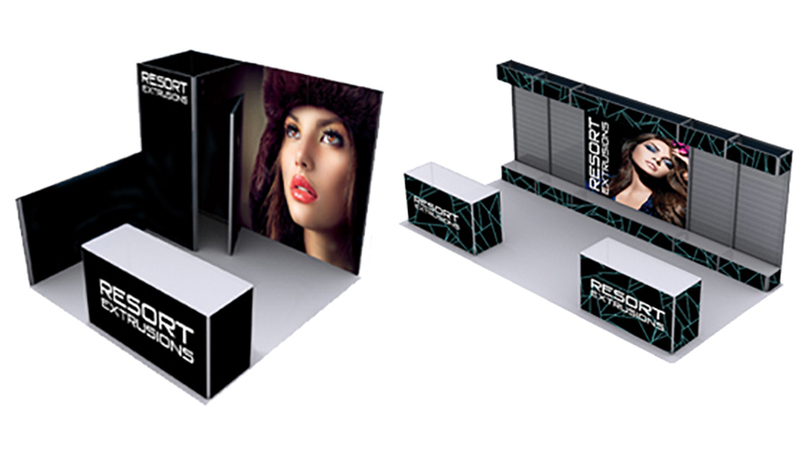 With some careful and detailed planning, our visual communications experts will assist you in creating an attractive trade show display package that makes your brand shine. 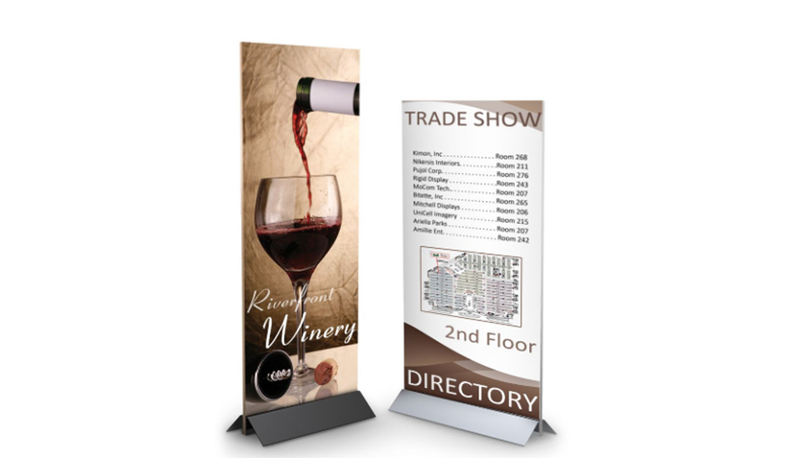 Retractable banner stands: Banners are popular methods of branding, and placing them in retractable stands offers excellent versatility. 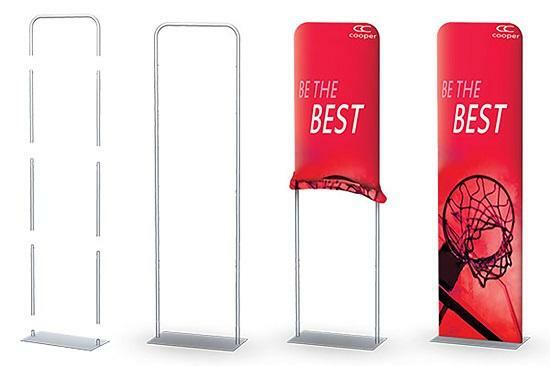 They can function as complementary tabletop stands or as a huge tradeshow backdrop. 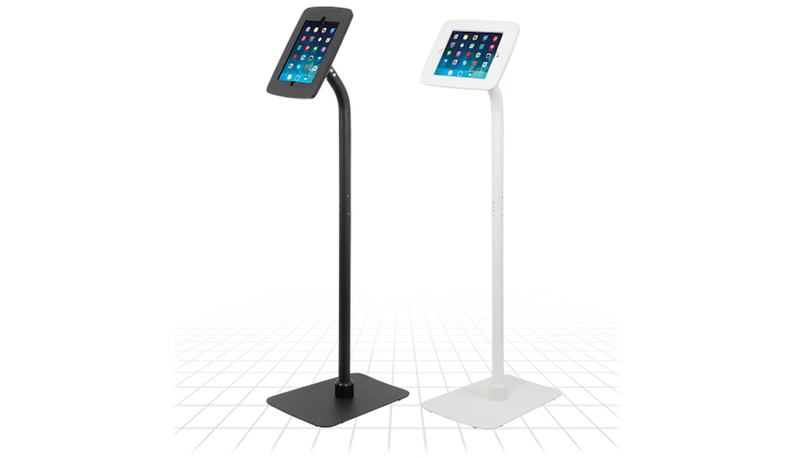 We offer three different styles — retractable, telescopic and spring-back styles — as well as three levels — economy, standard and premium. 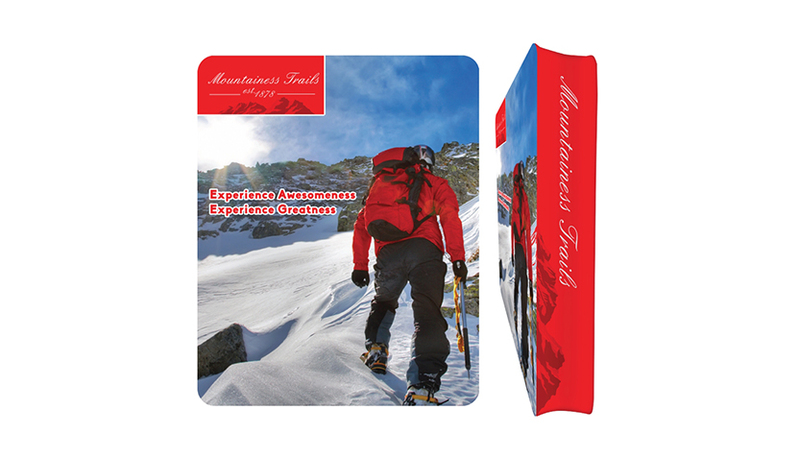 Hop ups: These kits show off your brand in a noticeable way while offering practicality. 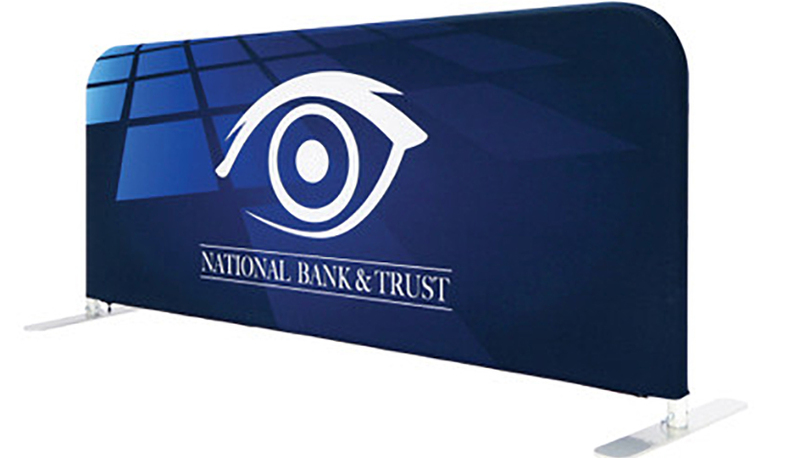 Hop ups display large fabric graphics with your logo or message, and they offer portability thanks to their included carrying cases, lightweight materials and no-tool setup. 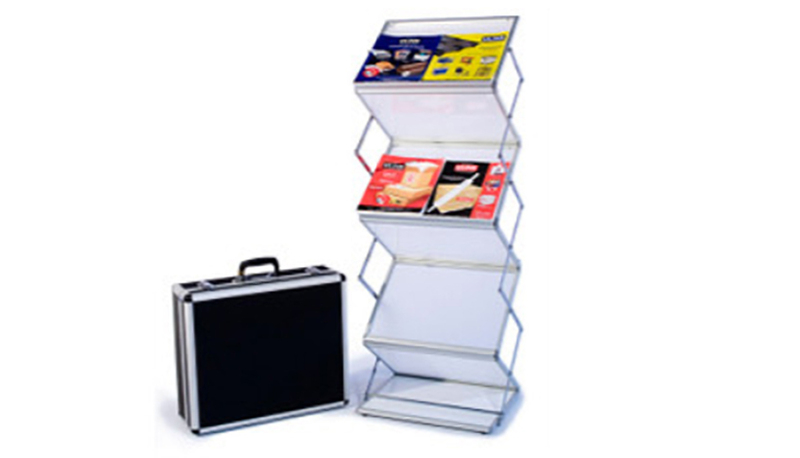 Point of purchase displays: POP displays bring flexibility to a whole new level. 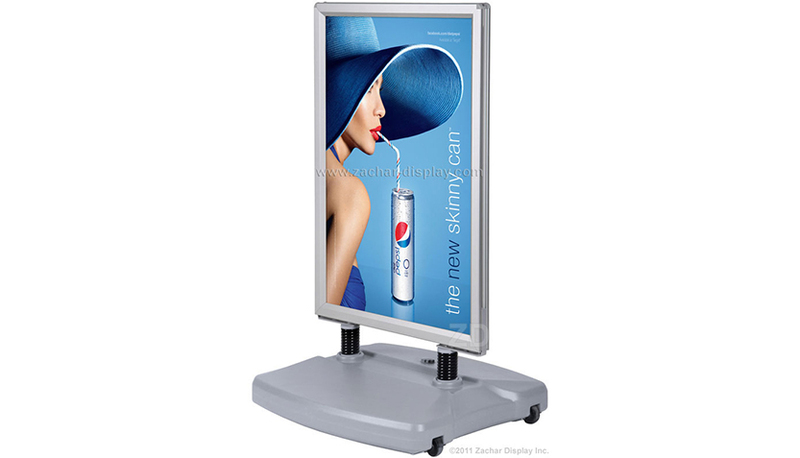 Your customers can access information and interact with products by using the huge array of accessories we offer. 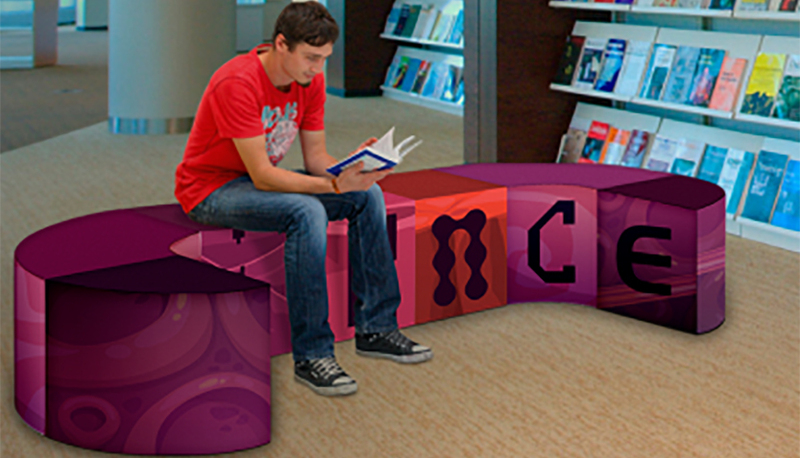 Utilize monitor stands, kiosks, attachable shelving and more! 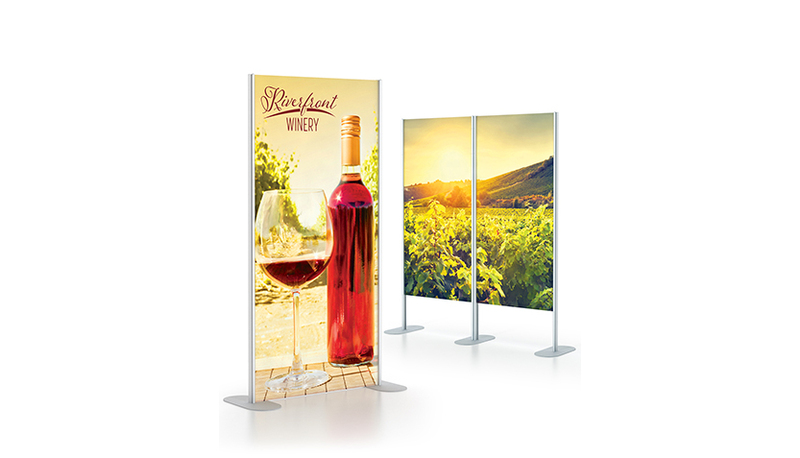 Backlit graphics: Backlit displays are a popular choice for those who want a crisp, colorful backdrop. 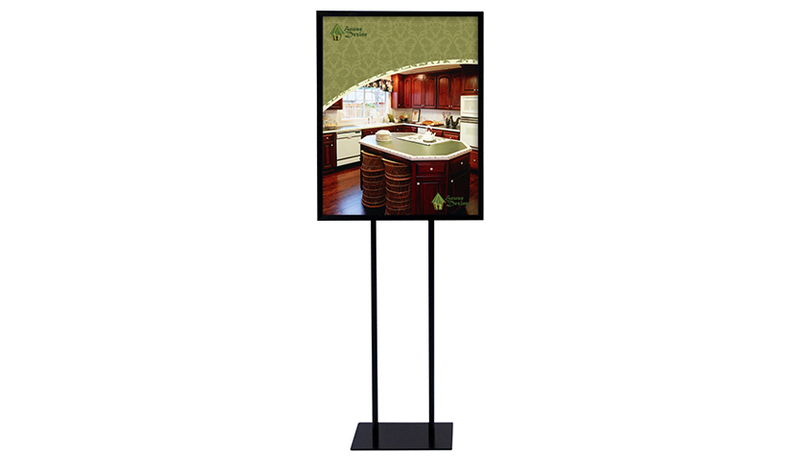 These easy-to-setup frames with LED lamps inside illuminate a fabric cover that can easily be exchanged with other graphic designs in the future. 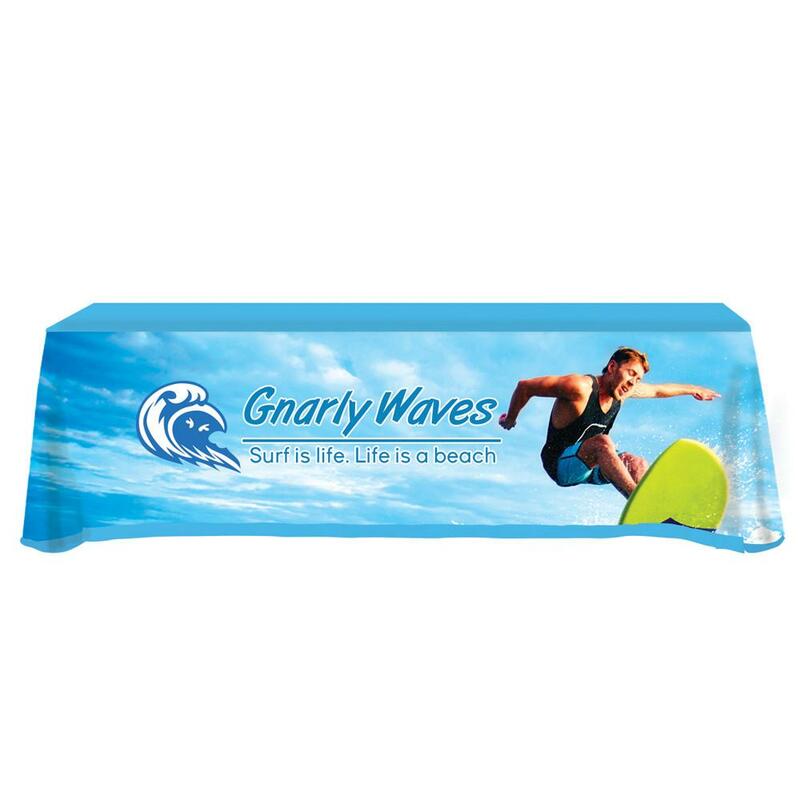 We also provide outdoor materials, including tents, flags, sidewalk signs and more. Ultimately, we want to operate as an extension of your marketing team, so we’ll collaborate with you throughout this process and beyond to help expand your reach. 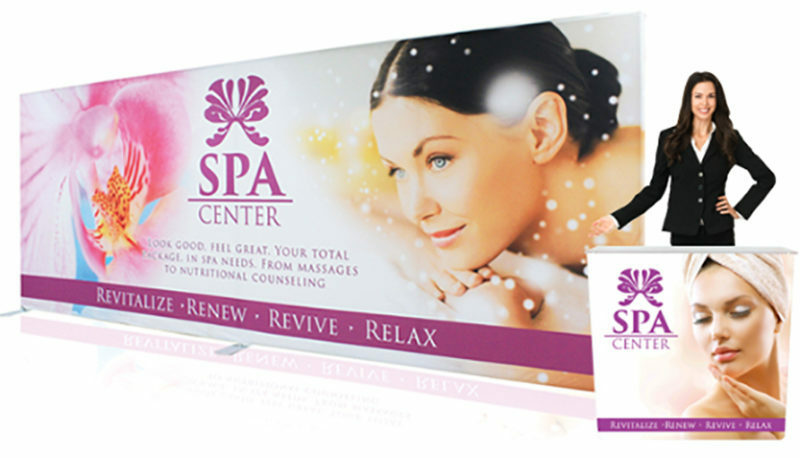 Your set of custom event graphics is a great place for us to start. Contact us today to schedule your first meeting with us, or stop by our studio, located next to Interstate 580 on Francisco Boulevard East in San Rafael.